Allow me to start with a short story: a few years ago, at one of my local forum’s frag swaps, a coral vendor attending the event gave me a black tee shirt. On the back of this t-shirt was the usual stuff- business logo, website, telephone numbers, etc. On the front, right at chest level, a phrase was printed in white, saying: “Got frags?” I wore this shirt at work occasionally (non-aquarium related industry) and one day, one of my coworkers pointed at the t-shirt and said, “Playing a lot of first person shooters, huh?” I stood, confused by the question for few seconds, and then, realizing what he meant, started laughing and replied, “No, you see, it’s a reefkeeping thing, you won’t understand it” “Frag” is one of those pseudo-technical words only reefkeeping aficionados appreciate. 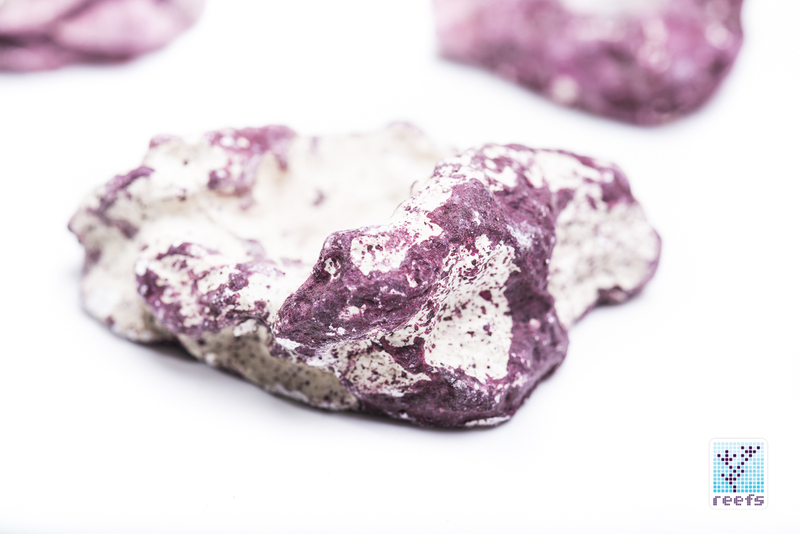 An abbreviation of “fragment”, frags are simply pieces of corals harvested from the mother colony to be grown in a different spot in the tank or in a different aquarium entirely. 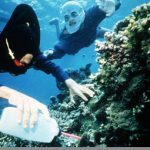 If not for frags, our hobby would not only be prohibitively expensive for a large number of reefers, but also much less sustainable, as all the corals would have to be taken from the ocean. 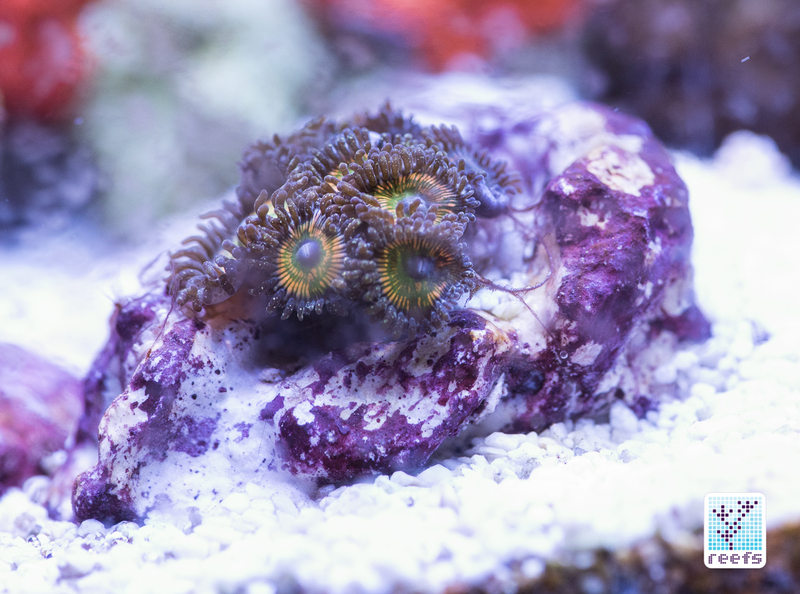 For frags to successfully grow into mini colonies of their own, they need a base, a piece of underlying material to which coral fragments are affixed using cyanoacrylate glue or one of the various epoxies reef vendors sell. 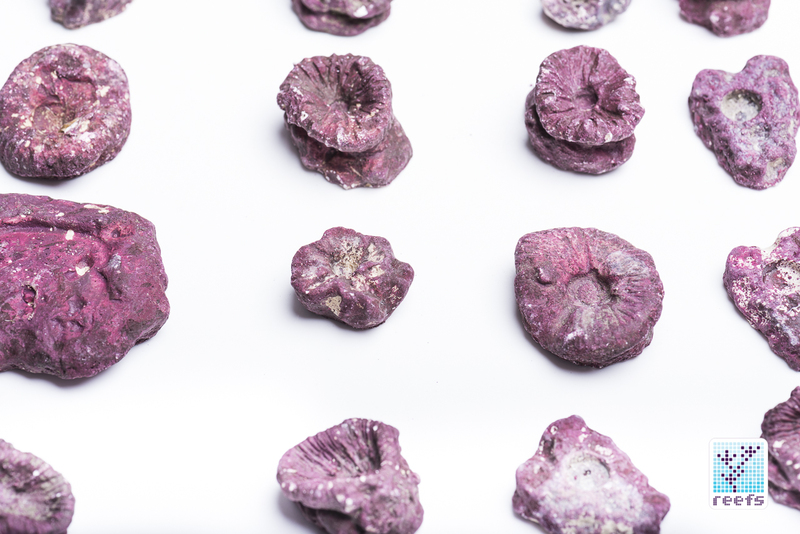 Traditionally, we call these bases frag plugs, as the majority of them are shaped like an ear plug or a mushroom, with a narrower, usually tubular “leg” connected to a flat disk to which the corals are attached. 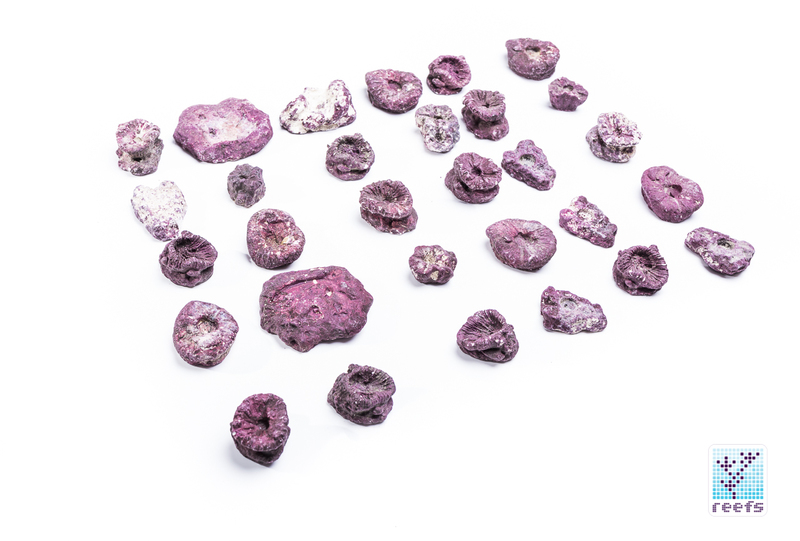 The majority of frag plugs are made from a ceramic material that tries to mimic the look of live rock (to a large extent, unsuccessfully), though I’ve seen frag plugs in all shapes and colors, made with a myriad of different materials- glass, marble, acrylic, you name it. Some people have even sold me corals mounted on (ugh!) mosaic tiles (shame on you, person of interest); really anything works as long as coral is willing to grow on it. One attribute most frag plugs share is that they are, quite simply, ugly. 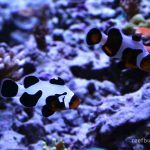 They take away from the overall natural look of a reef tank, full of live rock and live corals, and are usually a huge distraction, even after corals overgrow it completely. That changes today. 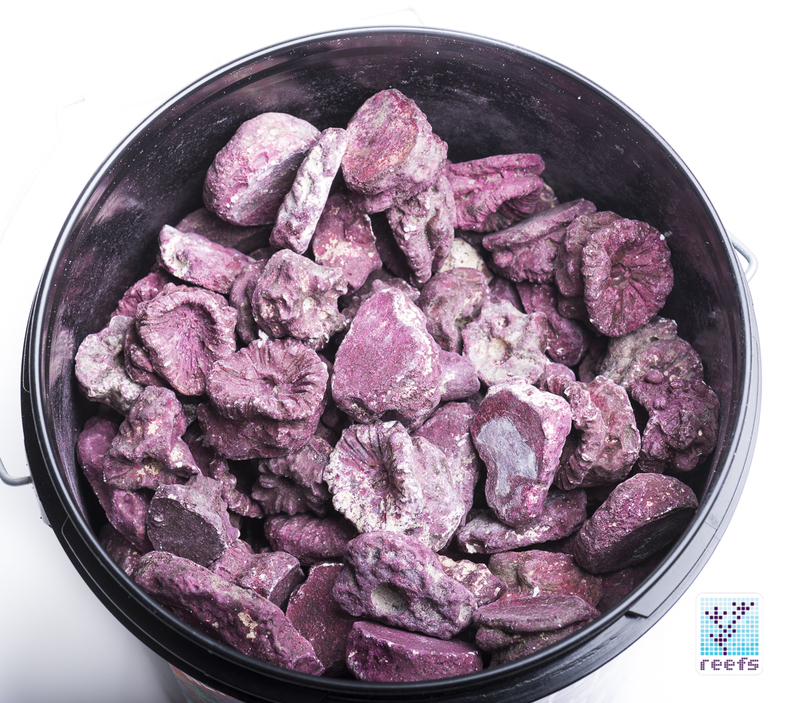 Real Reef Solutions, the people who brought us the excellent and eco-friendly, man made Real Reef Rock, have just came out with their latest product and man, I am so excited about it! 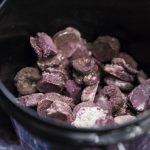 I wrote about this product announcement a few weeks ago, back at MACNA 2017 in New Orleans, and thanks to Gareth from Real Reef Solutions, I finally managed to lay my hands on the final product. 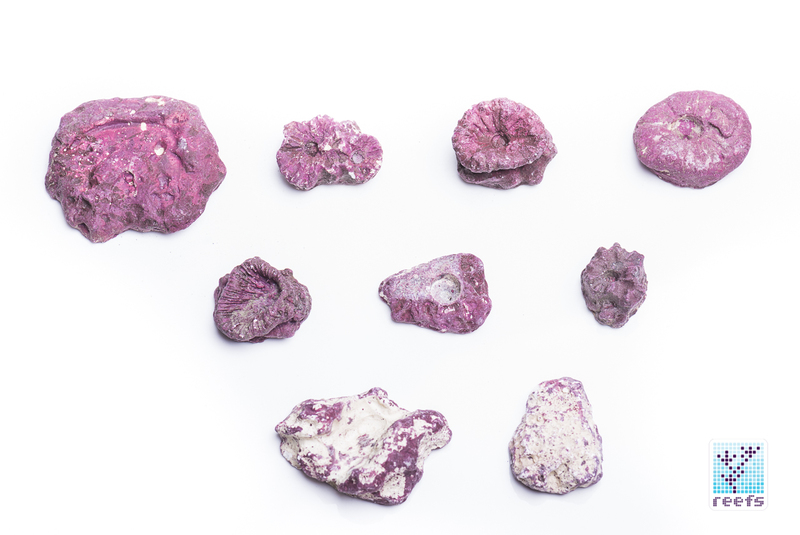 They’re called Frag Rocks and (spoiler alert) they redefine the what a frag plug can be, showing a new, better way to propagate and display coral frags . 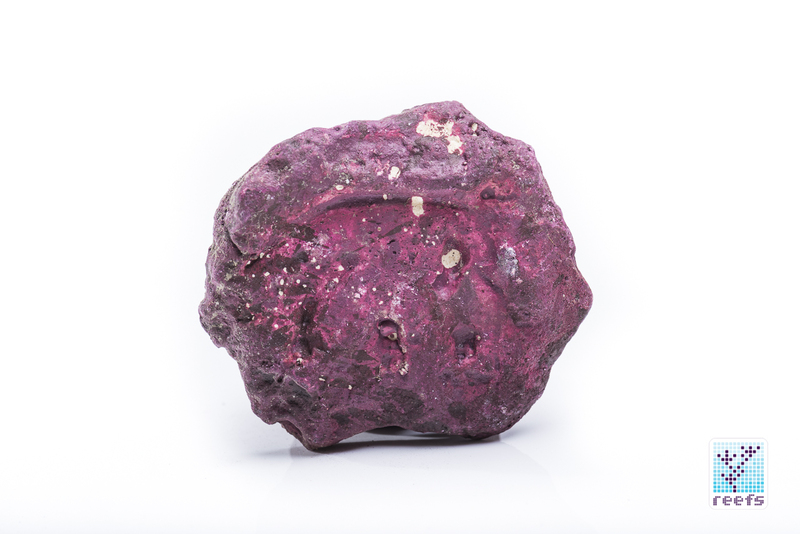 But before I get too excited, let me explain why Frag Rocks rock! 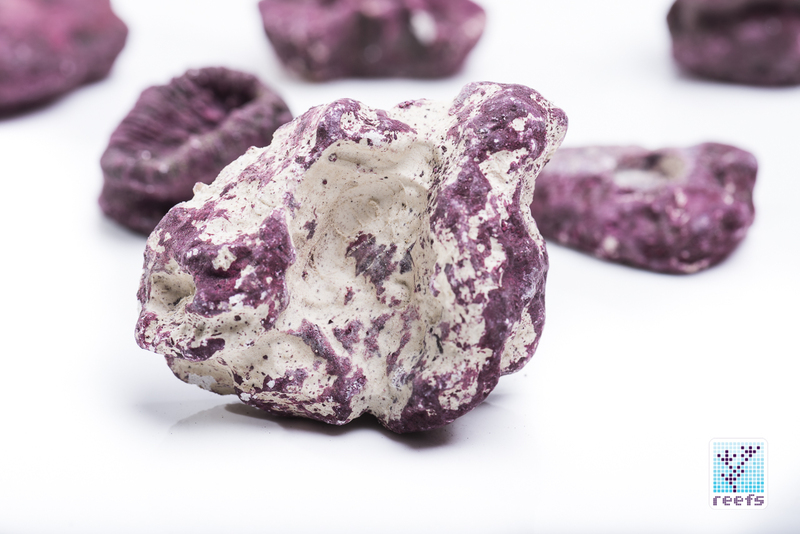 Frag Rocks are quite heavy, which helps with weighing down corals and makes them quite stable on frag racks, even though they lack the “leg” ordinary frag plugs have. I personally found many different uses for them, besides the obvious- growing corals. For example, I glued most of my zoanthid pieces sitting on the sand bed to Frag Rocks pieces, to prevent my jerk pistol shrimp from dragging them to his dungeon. I also use them to with another product I am currently reviewing- Easy Reefs Masstick food. 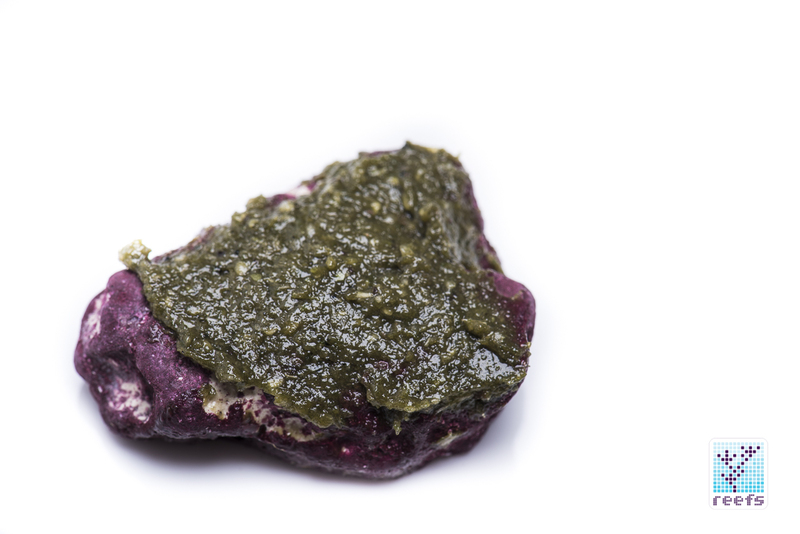 I smear the food all over a piece of Frag Rock and drop it down to the tank bottom for my grazing fish to enjoy. 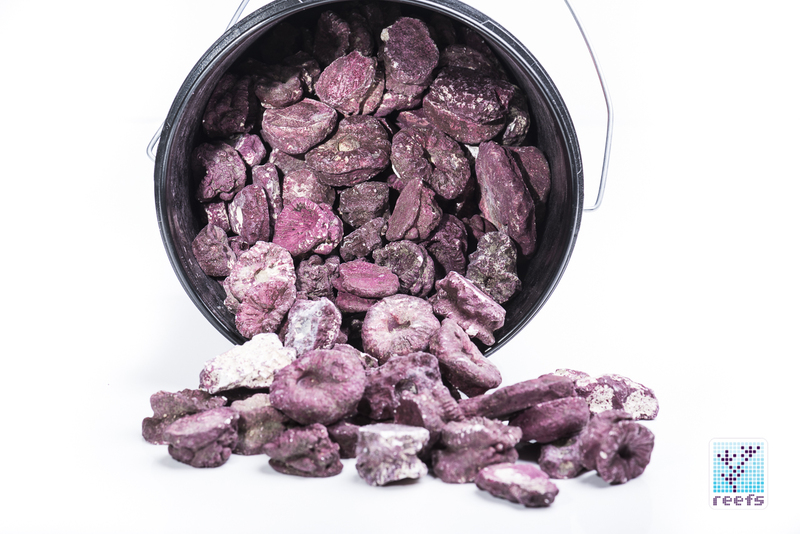 Besides these side benefits, Frag Rocks won my heart for being almost perfect in disguising what they are. 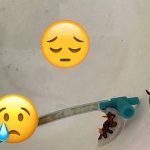 I hate the look of frag plugs glued onto the rock structure, and whenever I can, I try to get corals off the plug or at least trim down the coral plug to be less distracting. With Frag Rocks, I don’t have to modify them at all to make them disappear, or at least be less visible after they get overgrown with life. I don’t see Frag Rocks as a direct competitor with traditional, regular frag plugs. 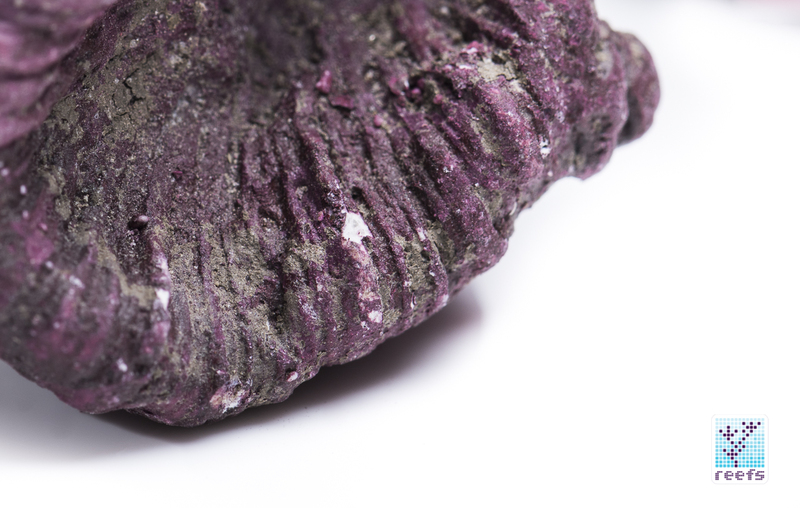 Instead, they occupy a new niche in the coral frag support category, representing a less obstructive way to grow out coral fragments in a display tank. 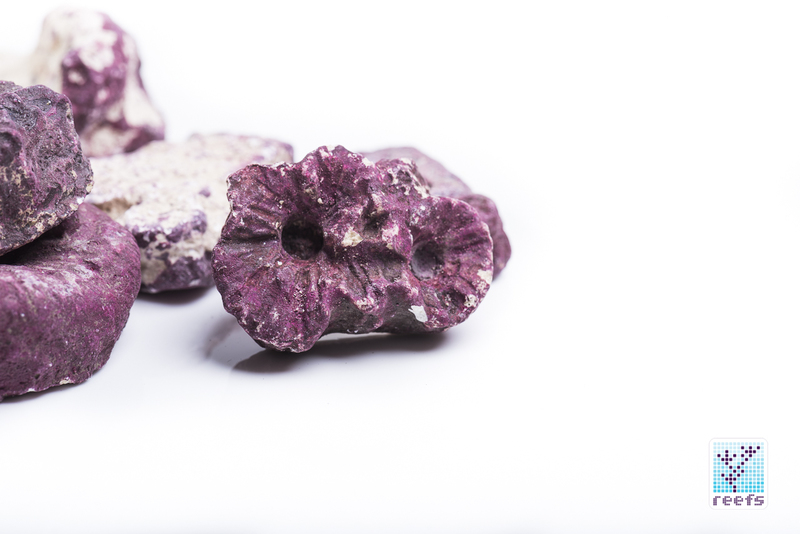 They are simply much nicer to look at and offer a wide and natural rock inspired surface for corals to multiply upon. 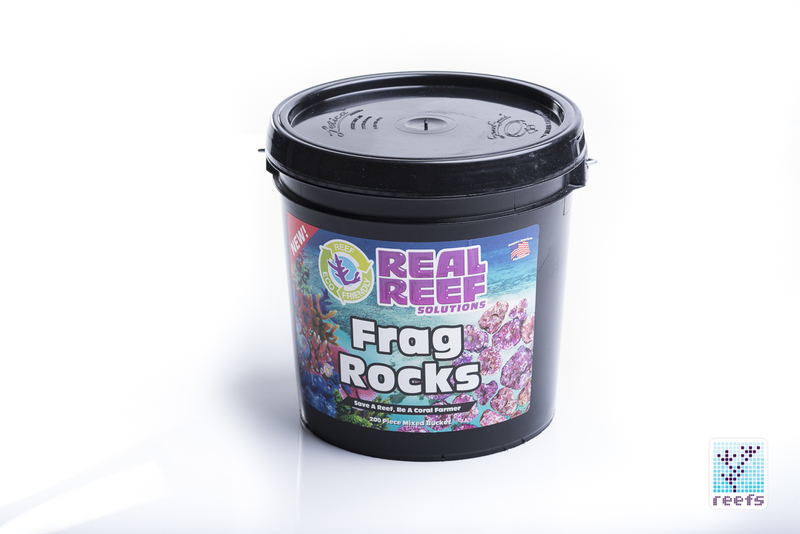 I went on a little Halloween trick & treating (well, just the treating part), and gave away half the contents of the bucket to fellow reefers and we all agree- Frag Rocks rock!